WP-AppKit is officially out of beta! 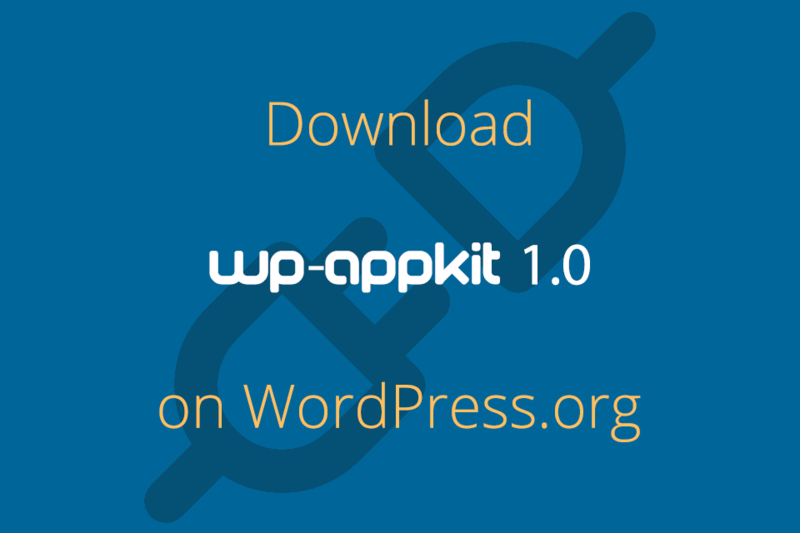 Icing on the cake, you will also find WP-AppKit in the official WordPress plugin repository. 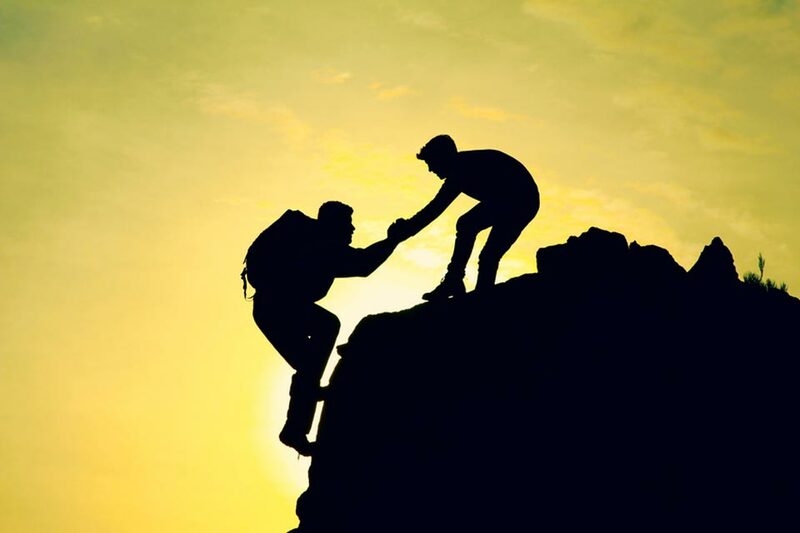 We launch Pro Support, a paid priority support, to serve better our power users. 2016 has been a busy year: 2 major releases, starter themes and website redesign. We also saw a significant rise in support as our user base grows. 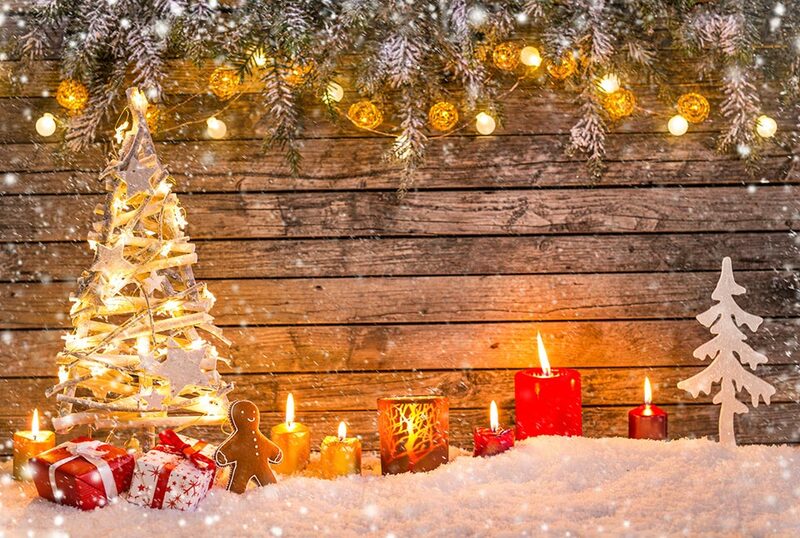 It’s time to get some rest with our families and look forward to seeing you next year. 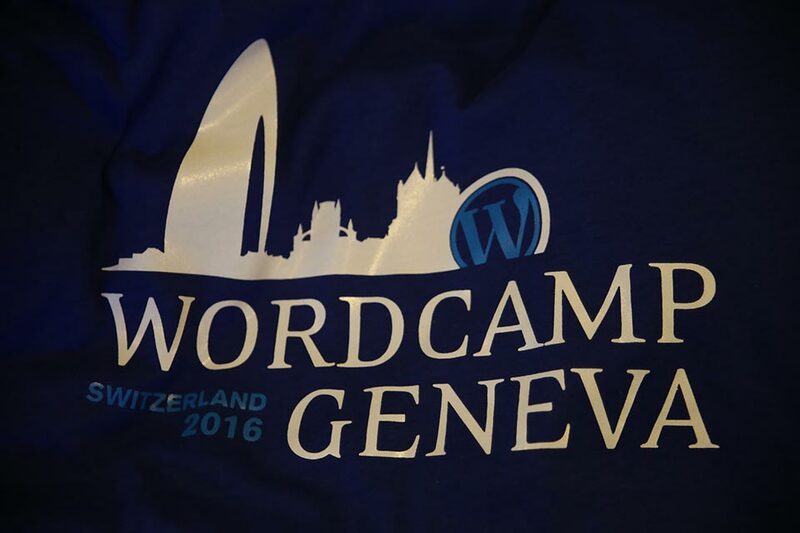 We Were at WordCamp Geneva and Guess What? 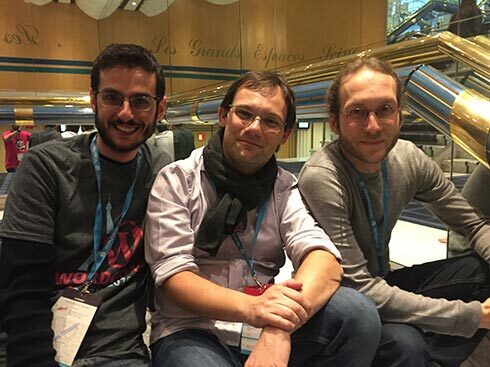 An occasion to celebrate 2016, talk about the next steps for WP-AppKit and gave a workshop about building a mobile app connected to WordPress with WP-AppKit. How do we get search for our apps? 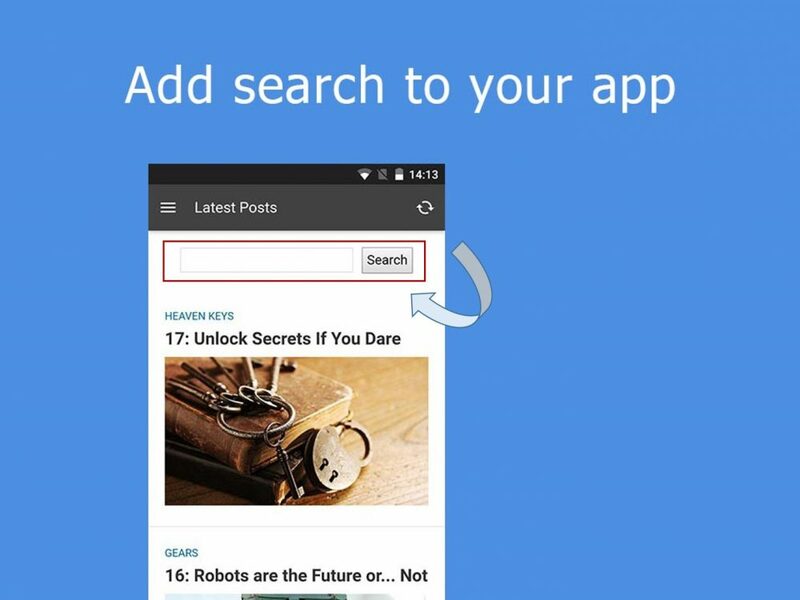 In this tutorial, we’re going to see how to add a search box to our WP-AppKit apps. This search will leverage the WordPress native search. We’ll be able to type keywords in a search field, send the request to the server where WordPress lives and get results in return. 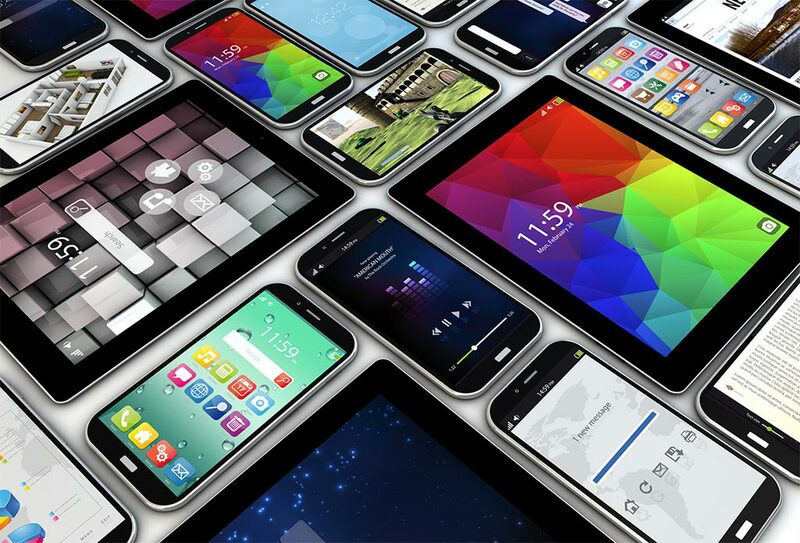 AdMob (by Google) is certainly one of the most used advertising solution for mobile apps. Like AdSense for websites, it allows to display various banner formats in your app. 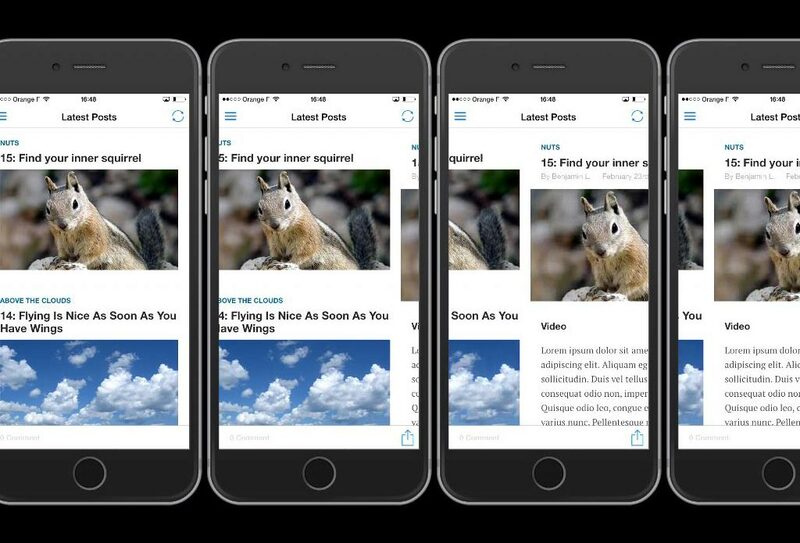 In this tutorial, we’ll see how to add AdMob banners to your WP-AppKit app’s theme. 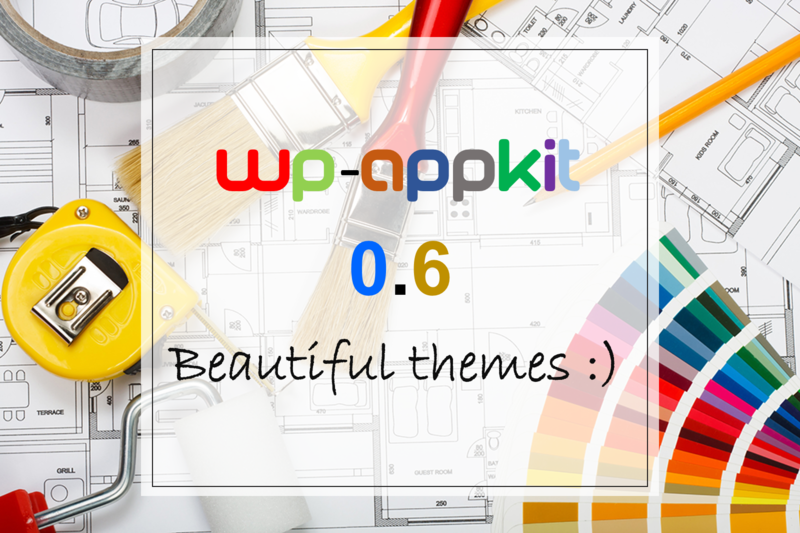 Themes management panel, new beautiful pre-installed starter themes, deeplinks and more in this new version of WP-AppKit. Create a slide transition animation between 2 screens for your mobile app theme. The 0.5 is here! Today, we’re pleased to release a new version of WP-AppKit. It should make the themers’ life better. There’s no one killer feature but a series of careful enhancements as devil is in the details.